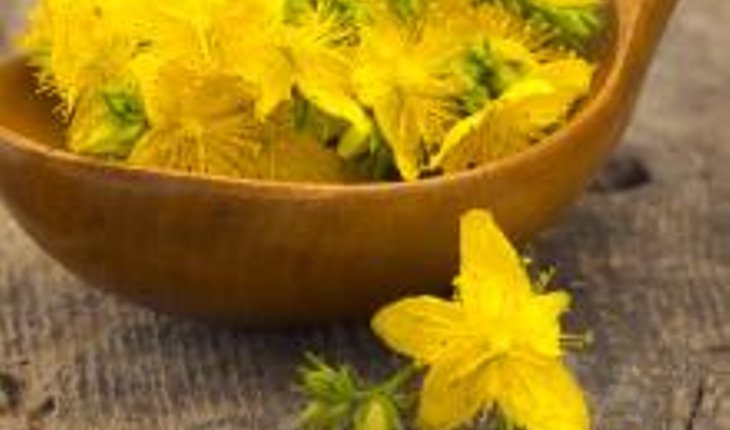 St. John’s wort is the most frequently used complementary and alternative medicine (CAM) treatment in the U.S. for depression and similar psychiatric disorders. The many commonly prescribed medications that St. John’s wort can interact with—sometimes with serious consequences such as life-threatening “serotonin syndrome” or heart disease—are reviewed in the July 2014 issue of The Journal of Alternative and Complementary Medicine and on the web site. In the article “Use of St. John’s Wort in Potentially Dangerous Combinations”, Scott Davis, Steven Feldman, MD, PhD, and Sarah Taylor, MD, Wake Forest Baptist Medical Center, Winston-Salem, NC, present the results of a large-scale search of a national medical database across 17 years to assess how often St. John’s wort is prescribed and taken with other medications that may result in adverse reactions. The list of medications includes oral contraceptives, selective serotonin reuptake inhibitors (SSRIs), blood thinners, chemotherapy medicines, digoxin, statins, immunosuppressants, and HIV medicines, among others. The Journal of Alternative and Complementary Medicine is a monthly peer-reviewed journal publishing observational, clinical, and scientific reports and commentary intended to help healthcare professionals and scientists evaluate and integrate therapies into patient care protocols and research strategies.